We are drowning in information while starving for wisdom. There is no better place than God’s word to go to find true wisdom. Solomon wrote most of the proverbs and was given extraordinary wisdom by God because he asked but also because he learned. 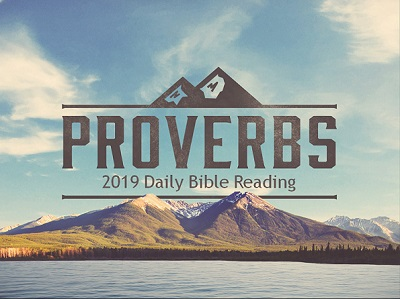 In 2019 as a congergation we are reading Proverbs together immersively. 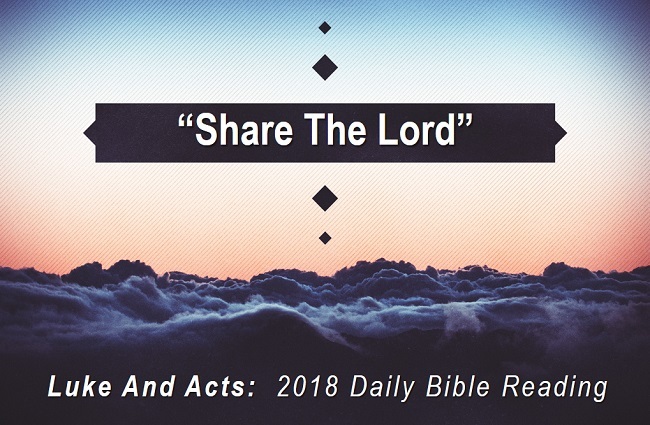 This means we will read one chapter per day pertaining to the day of the month. 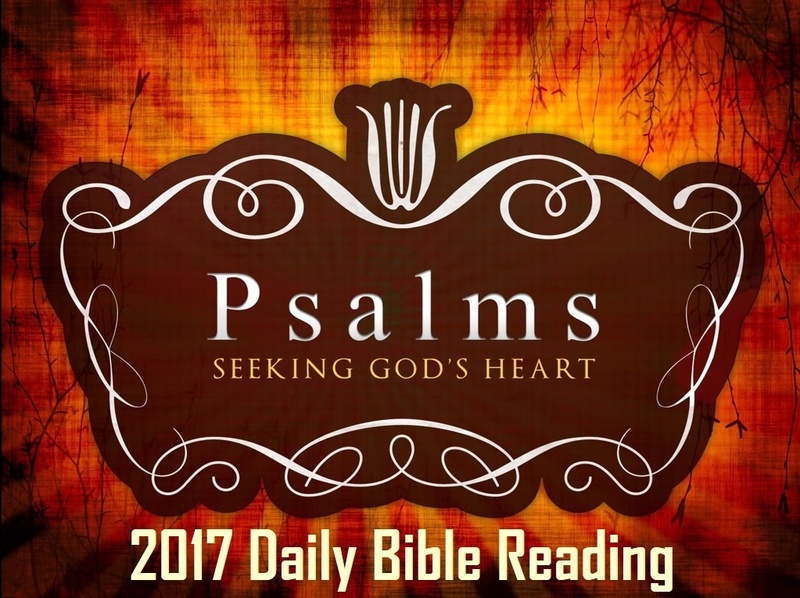 In total we will read the book of Proverbs 12 times together to immerse ourselves in wisdom that works wonderfully. Join us! 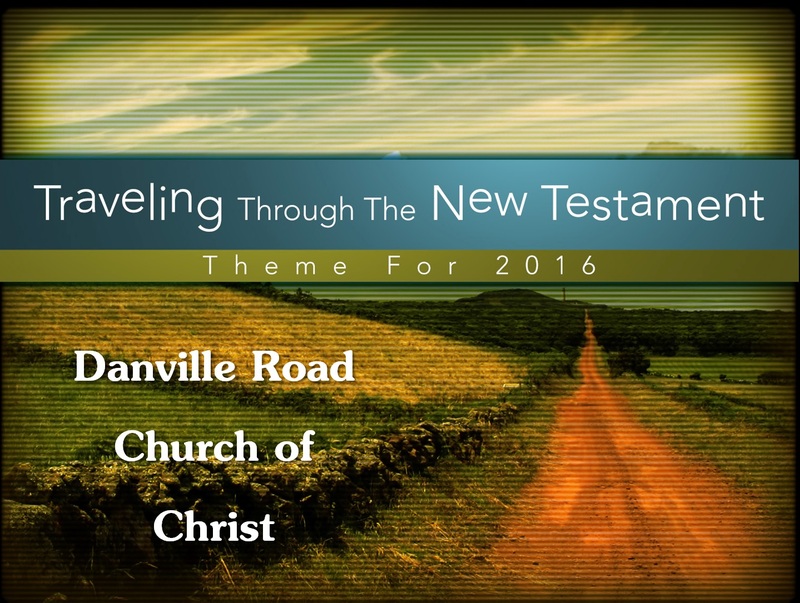 2016 Daily Bible Reading Plan- Danville Rd.